Ability to carry out a comprehensive physical examination. Highly skilled in the analysis of movement and postural control. Neurodegenerative disorders including Parkinson’s disease and Parkinsonisms (Multisystem Atrophy, Progressive Supranuclear Palsy). Neuropathy – Charcot Marie Tooth , nerve injuries – drop foot, wrist drop . All of the above can impact on quality of movement, daily activities, work and leisure interests. Of importance is that many symptoms directly associated with these conditions can respond positively to Physiotherapy intervention. 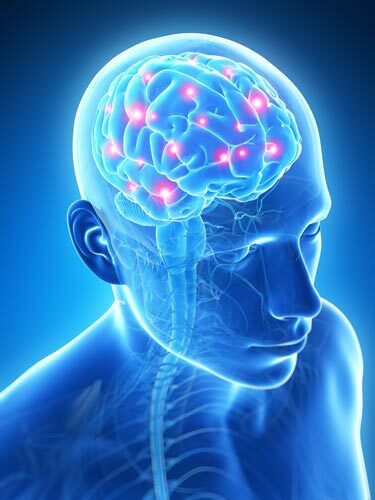 Neuro-Physiotherapy therefore plays a pivotal role in managing neurological disorders by employing our expert skills in movement analysis, skilful handling and functional rehabilitation. One of the many treatment approaches we use is based on the Bobath concept. This is a very valuable approach used by neuro-physiotherapists around the world in the analysis of movement dysfunction and treatment planning. Through specific handling we aim to guide a person to perform everyday functional tasks to the best of their ability. The above is a brief outline of some of the more well known conditions although this is by no means an exhausting list. If you wish to discuss a condition or symptom we have not mentioned then please feel free to call.